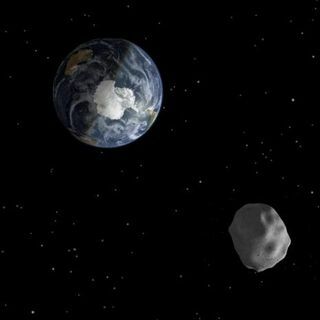 Since 1900 there have been 11 close approaches by asteroids larger than 300 feet in diameter. One of them, the Tunguska Object was about 400 feet in diameter. It entered the Earth's atmosphere and exploded with such force that it blew down trees over an 800 square mile area in 1908. Hopefully that will not happen again anytime soon.